What makes a top auto insurance company in Everett stand out? 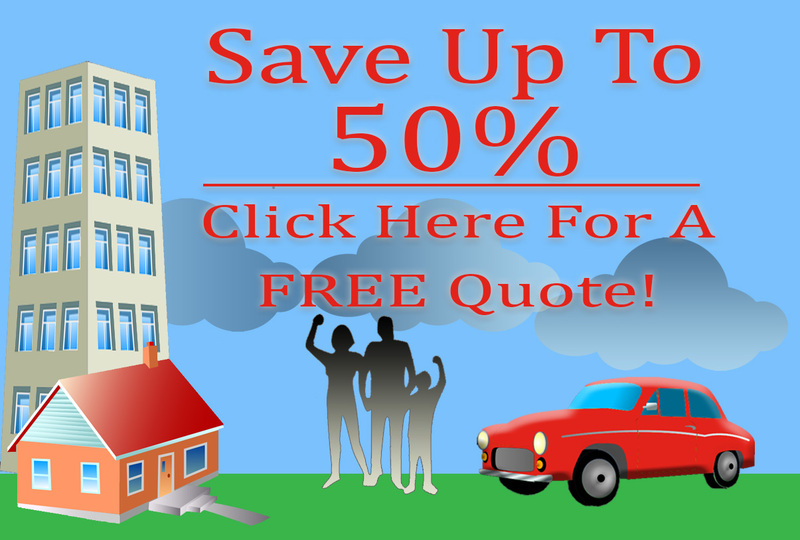 Are you searching for a top auto insurance company in Everett? Save time and money with American Insure-All®. We can insure your vehicles, home, boat, business, etc. One of our brokers will be happy to talk with you about your transportation habits and the types of insurance available. One common complaint about car insurance companies is that when the insurance is needed that the company doesn’t follow through. The best way to make sure that this doesn’t happen to you is to know and understand the insurance you purchase and exactly what it covers. When dealing with automobile insurance, there might be some circumstances that are not covered by your policy. If you are in a crash and were not wearing a seat belt, for example, your policy may be void. 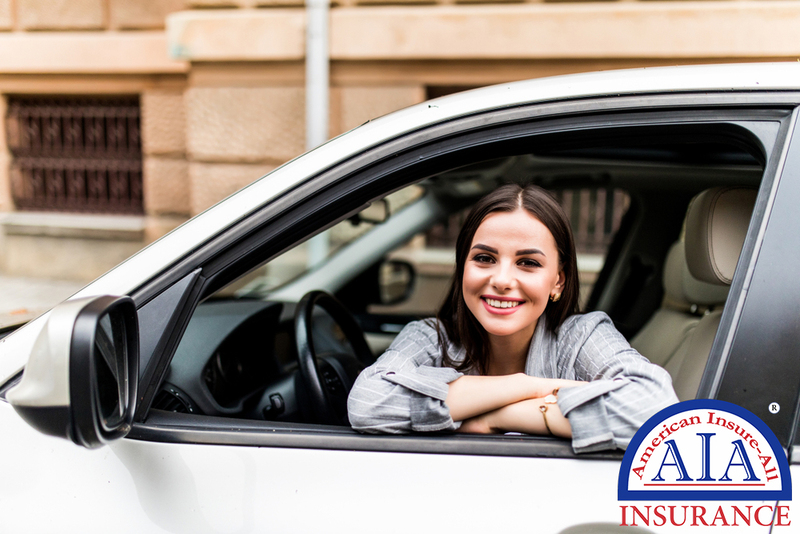 It’s important to read your auto insurance policy entirely and ask your agent about anything unclear or to provide examples of certain situations, so you realize just what you are paying for and what you get. We want you to have the best policy for your requirements, and we are standing by if we are needed. That’s what you should expect from a premium insurer. Contact American Insure-All® at (888) 411-AUTO for the top auto insurance company in Everett. One of our agents is ready to find an appropriate policy for you. Count on us to assist you and help you set up a policy that will cover minor crashes to incidents with careless and distracted drivers. We hope you won’t ever need to call us because of an accident, but if you do, we are here for you.